Introducing Webcaster X2, the follow-on to Webcaster X1! 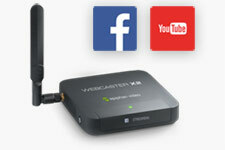 Use Epiphan Webcaster X1™ to stream your HD camera to YouTube. Works with any camera, mixer or device with HDMI™ output. Get higher quality video streams by using a dedicated video camera or DSLR for your YouTube live videos. Webcaster X1 automatically generates a device pairing code to the LCD display and you enter that code at www.google.com/device so you can be up and streaming in less than a minute! Webcaster X1 accepts high quality audio over HDMI. Connect any wired or wireless mic to your camera and get professional audio quality on your YouTube streams. Use the HDMI OUT feed for monitoring your live video, and see comments and feedback from your viewers. Use a mouse, keyboard and monitor to Webcaster X1 or log in to the YouTube Live Dashboard get precision control over your live stream to YouTube. 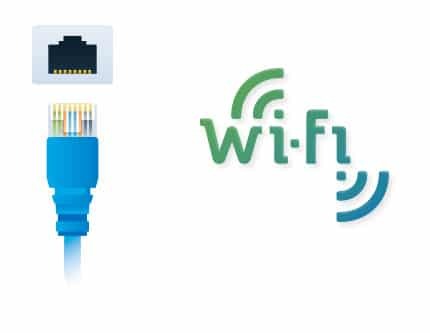 Choose to stream over Wi-Fi or use Webcaster X1’s wired Ethernet connection. 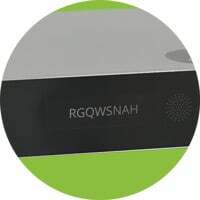 For busy networks, ask your network administrators to isolate your traffic from other users, providing dedicated bandwidth, security and quality of service for your stream. Looking for an all-in-one video production system? Do your switching, streaming and recording all from Pearl-2.